Tickets for Joan's 2019 tour of 'Unscripted' are on sale now! Don't dare miss it! Click image to book!! 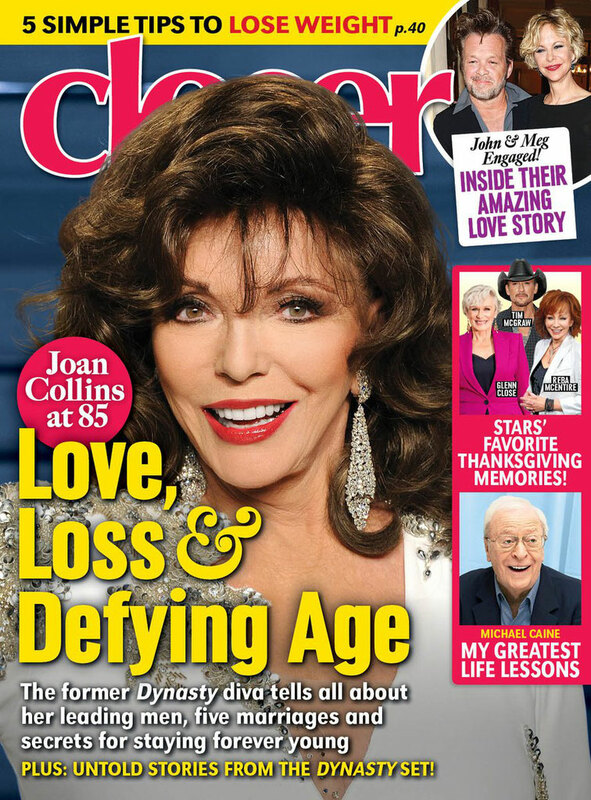 Joan features in the latest issue of 'Prime' magazine out now! 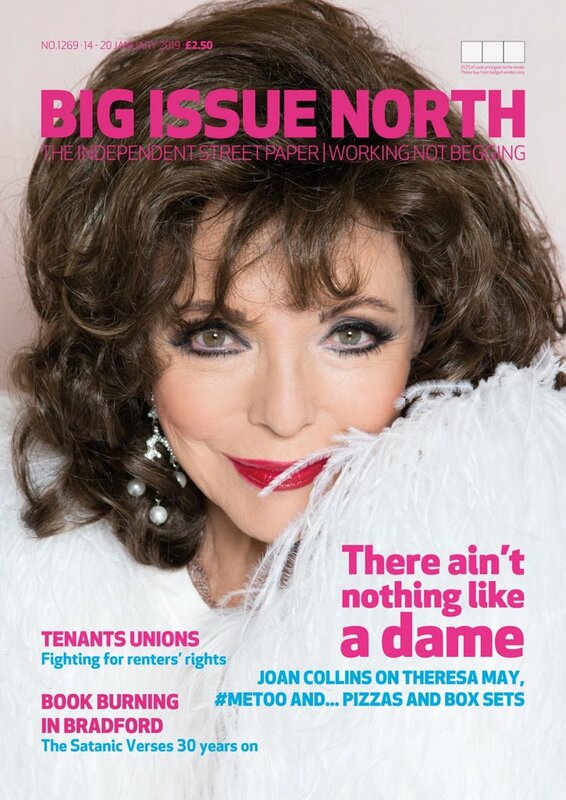 Check out 'Big Issue North' for an exclusive interview with Joan..
Joan appears on the cover of the latest issue of 'My Weekly' magazine..
Joan is featured on the current issue of 'Closer Weekly' magazine... Out Now! Check out the latest issue of 'Bella NYC' for an exclusive interview with Joan.. Out now! 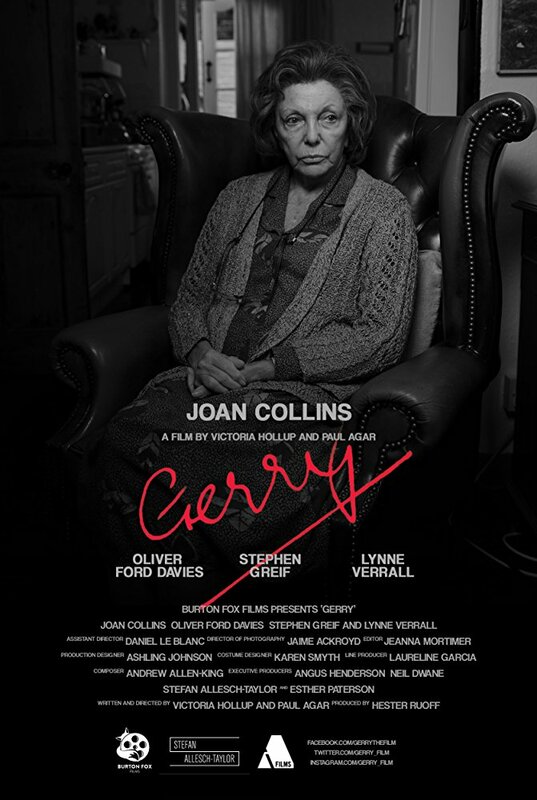 Joan's will soon be seen in the upcoming short film 'Gerry', which is destined to be a hit at the various film festivals. Watch this space for updates!